Search engine optimisation, or SEO, is one of the most important things when it comes to your web site. It is essentially the process of making your web pages show up organically (unpaid) in the results when people search for keywords related to your business. Anything you search for in Google, for example, is liable to come up with millions of results, and SEO works to get your website to the top of the list when people look for a product or service you offer. 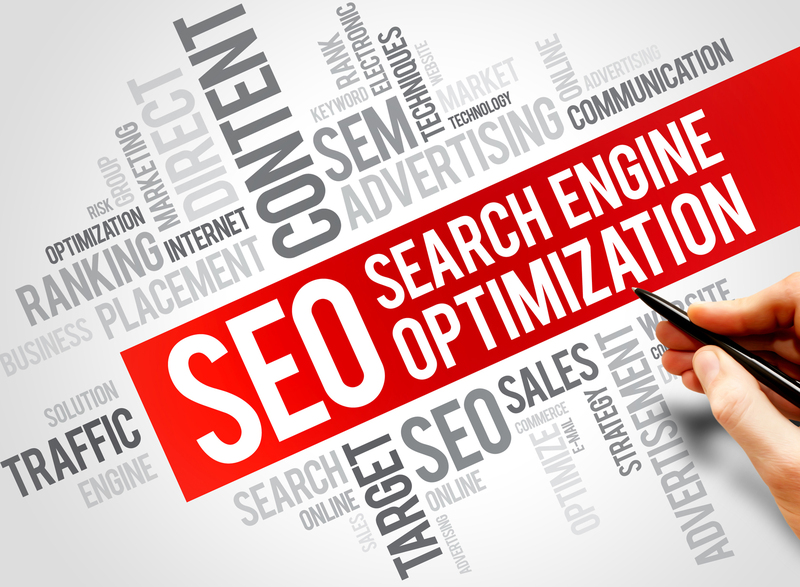 For effective SEO, you must first consider how search engines actually work – primarily Google. While the algorithms Google use are some of the most complex and powerful on earth, that doesn’t mean you can’t follow some simple rules to greatly improve your SEO capabilities. Regularly updating your site with new content will make you more visible on search engines, but if the content is not original for each page, you will score lower. Having inbound links increases your search ranking, and an easy way to do this is to have each page on your site contain links to the other pages. Since 2015, Google started boosting rankings for pages that are responsive to screen sizes. This means that your page needs to be just as easy to view on a smart phone as it is on a full size computer or tablet. All of the text content on your site needs to be web friendly. That means using as many keywords that are relevant to your product/service as often as you can. You want to produce content that contains the words your customers will be searching for. Having accurate title tags and meta data descriptions make your site show up on the correct searches, which in turn will increase the traffic on your site.